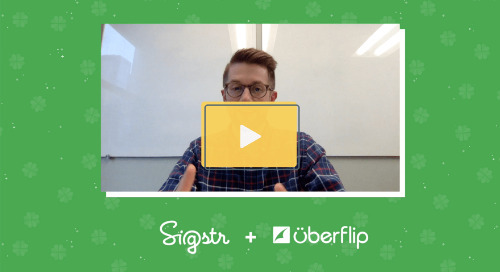 Sigstr CEO, Bryan Wade, leads this demo on Campaign functionality in Sigstr. 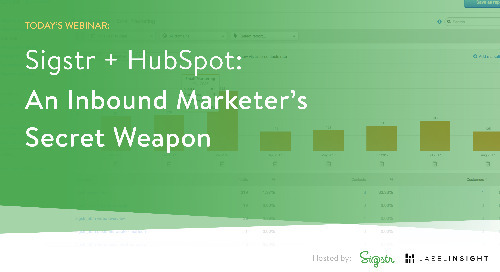 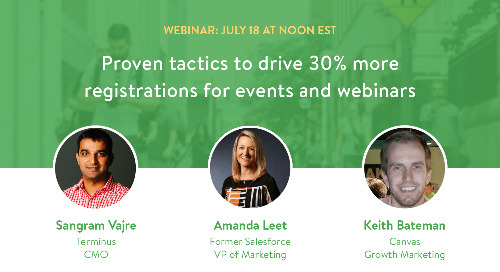 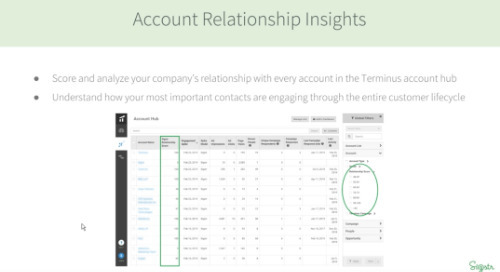 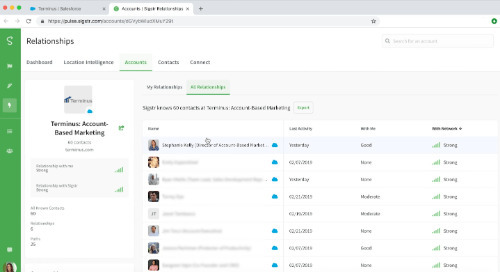 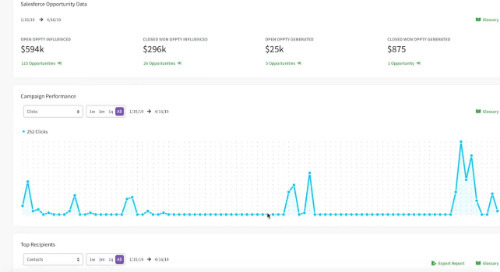 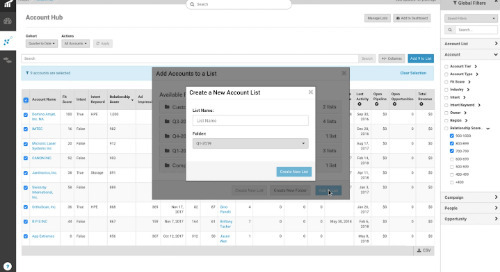 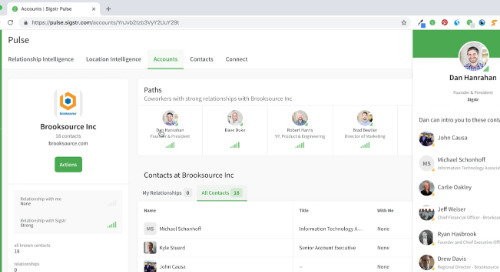 Contact targeting, account targeting, in-depth analytics, sender groups, and more. 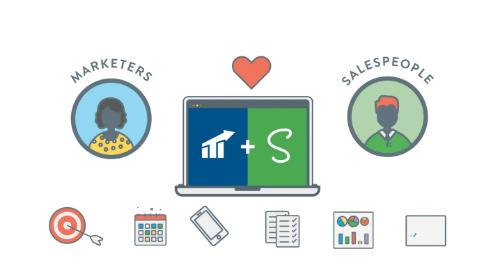 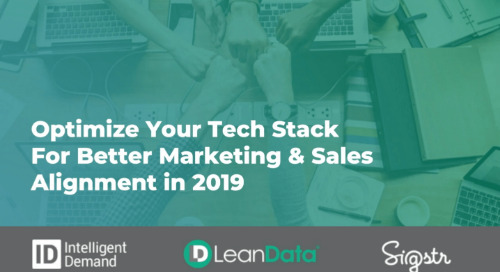 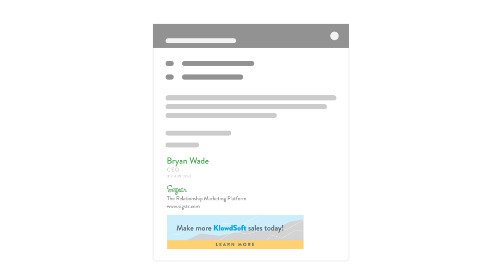 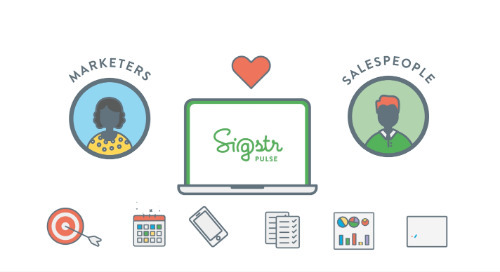 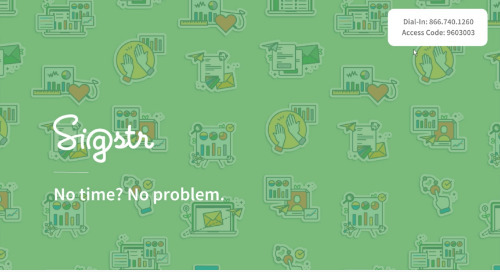 See what all you can do with Sigstr's dynamic email signature marketing banners.